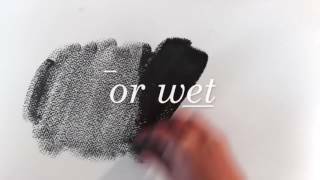 ArtGraf’s new Drawing Putty encourages complete freedom in mark-making. It is a soft, malleable putty saturated with graphite that can be constantly re-molded to draw in new and inventive ways. It is also water soluble, allowing it to not only be worked in a multitude of ways but create a vast range of tones and densities of graphite. 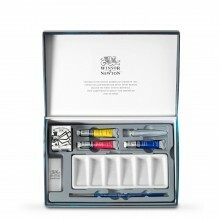 This allows artists to blend, sketch, smudge, create washes, opaque blocks of tone and everything in between. 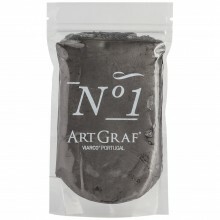 This 450g block of graphite drawing putty is supplied in a ceramic pot with a cork lid.